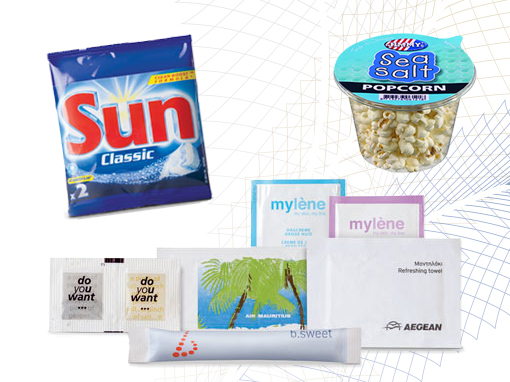 In the field of self-adhesive labels, iPB Printing can satisfy almost every demand from the market. 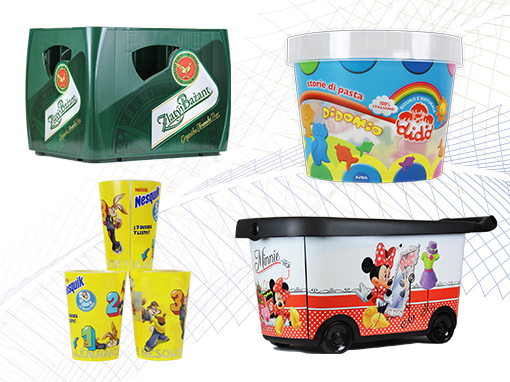 Research has shown that the purchasing behaviour of consumers is greatly influenced by attractive product packaging. A label is an effective instrument that can be justifiably typified as a medium that promotes sales. 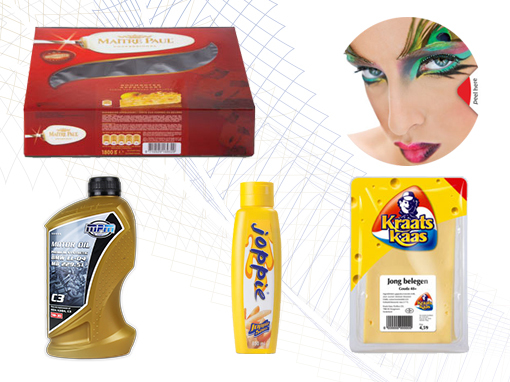 We can supply a huge variety of printed label formats and substrates, all created on the basis of our customers’ individual wishes and applications.